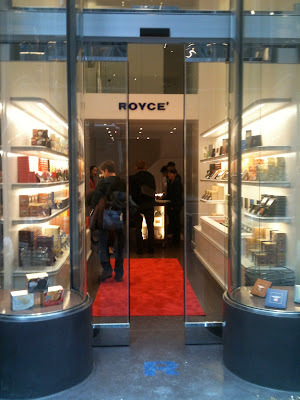 Japan's Famous Royce' Chocolate is now open. 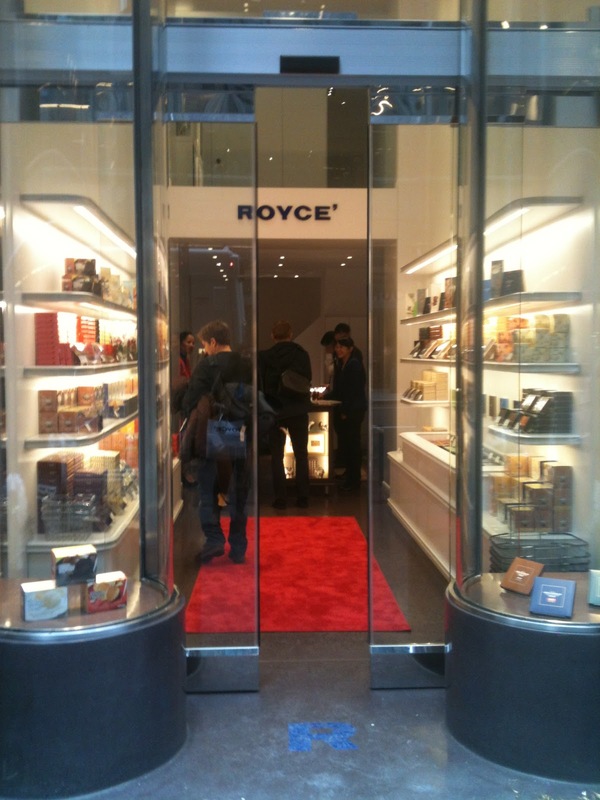 Housed in a Madison Avenue location designed by Sam Trimble, the store is delicately dotted with signature goodies like Nama Chocolate and Royce' Chocolate Covered Potato Chips. All made with fresh Hokkaido cream, the imported selections are a wonderful addition to the growing New York artisanal chocolate scene. 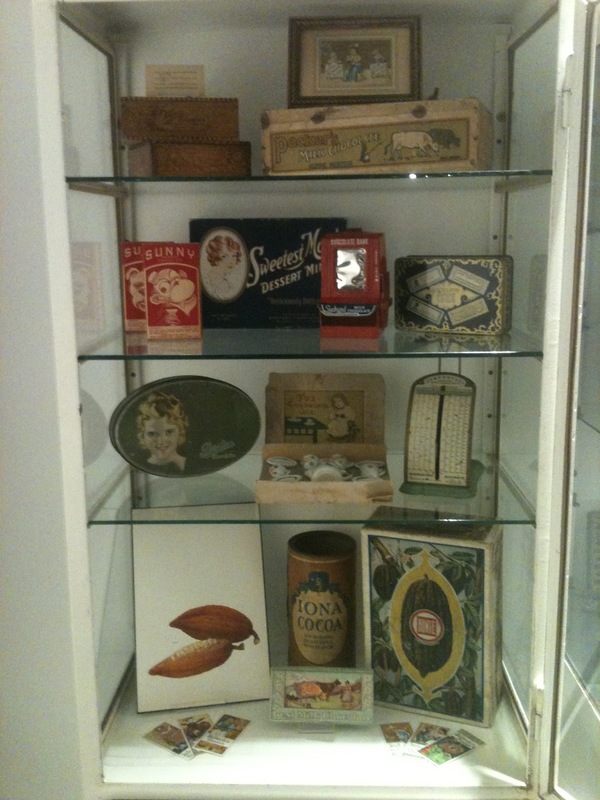 When you stop by, be sure to check out the vintage curio cabinets located upstairs that have antique items within. These were loving outfitted with pieces from the Kimmerle Collection. Enjoy! Beth has worked on innovation and sensory projects for both industrial and artisanal food clients for over two decades. She began her food product development career with a major candy company and worked with Starbucks Coffee Company. 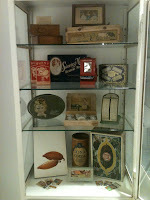 Beth is the author of four books documenting the history of America's confectionery industry. She's shared her expertise and culinary skills on the Food Network, History Channel, National Public Radio, and NBC's The Today Show and Martha Stewart. As a culinarian, Beth’s instructed at the Institute of Culinary Education in New York City. On the topic of food, she's lectured at The Chicago History Museum, Princeton University, and the University of Chicago. Beth holds a confectionery food science certificate from University of Wisconsin and a Sensory Science certificate from International Food Technologists. Beth also holds a paintbrush and is an obsessive food doodler. Her first illustrated book about food is forthcoming. I Won A Giant Cloud!